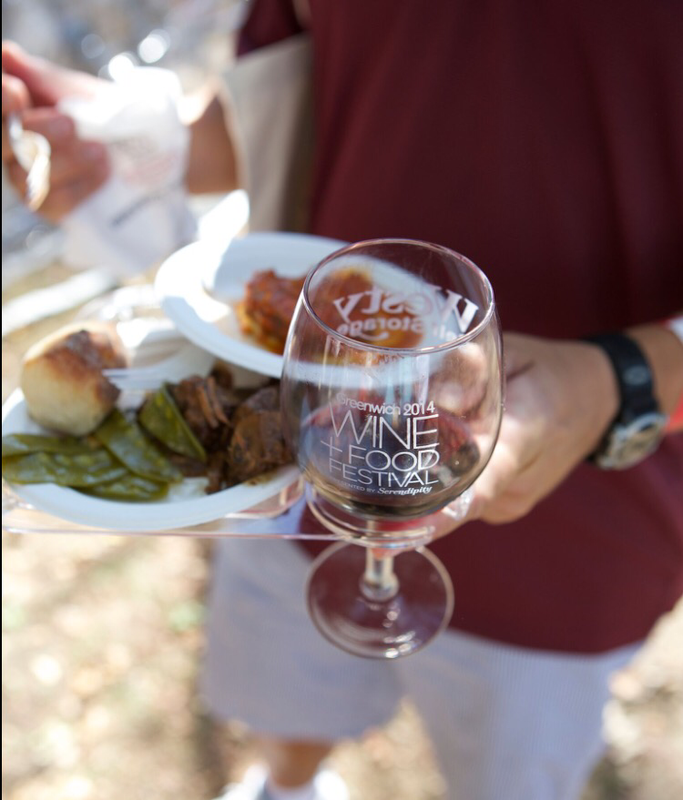 It’s that time of year again for one of the ultimate wine and food festivals – the Greenwich Wine and Food Festival! 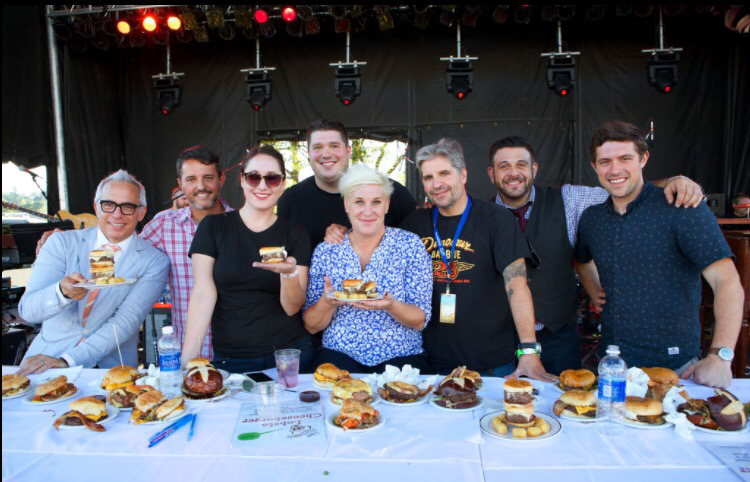 Presented by Serendipity Magazine and benefitting Paul Newman’s Hole In the Wall Gang Camp and the Greenwich Department of Parks andRecreation Scholarship Fund, this year’s Greenwich Wine + Food Festival is even bigger. 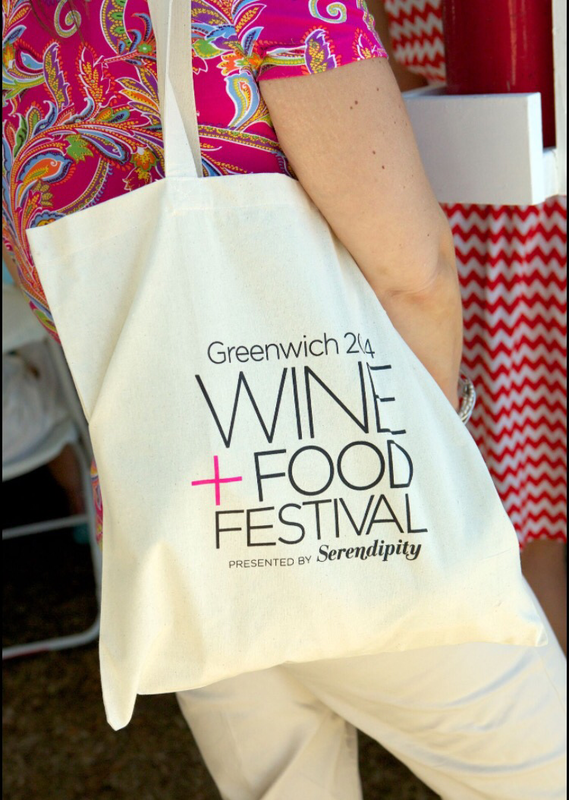 Last year was my first experience at the Greenwich Wine + Food Festival and I had a BLAST. 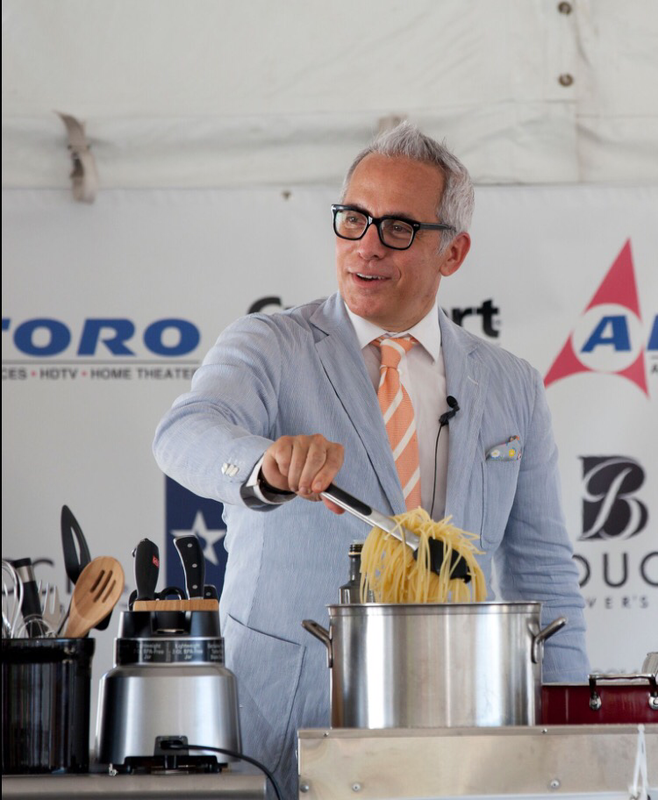 Food and drink samples by over 150 of Connecticut’s finest along with chef demos by some of the culinary world’s finest – food lovers it just doesn’t get any better than this! I cannot wait to attend this year and I want to help you attend too with a free pair of tickets. A. Free. Pair. Of. Tickets. 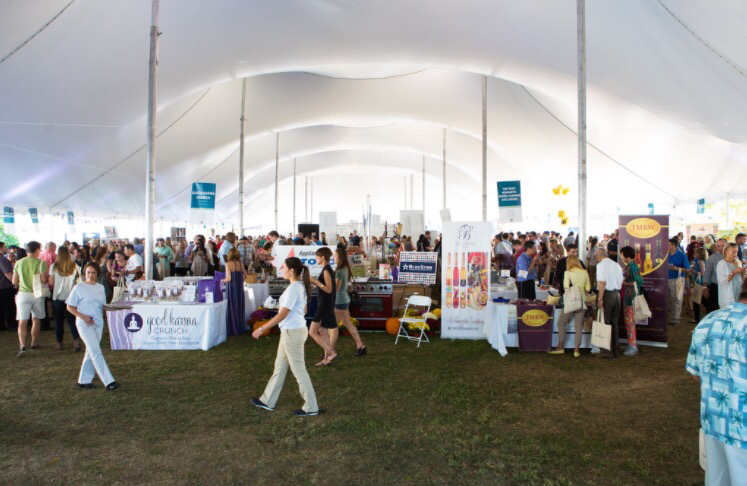 Generously donated by the Greenwich Wine + Food Festival, you can enter to win a pair of general admission tickets (valued at $145.20)! 1. Go to Savory Sweet Eat’s Instagram post and tag a friend you want to take with you. 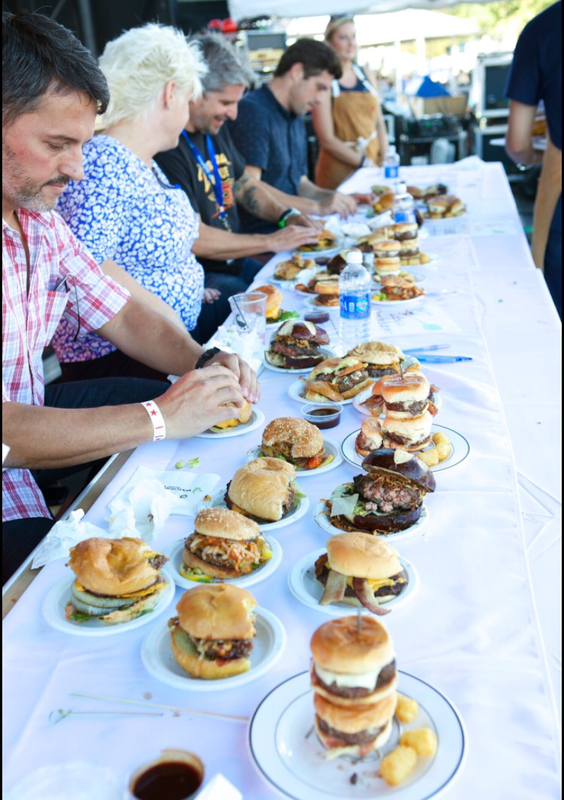 Don’t forget to tag @savorysweeteats and @GWFOODandWINE so we can track all entries and pick a winner. 2. 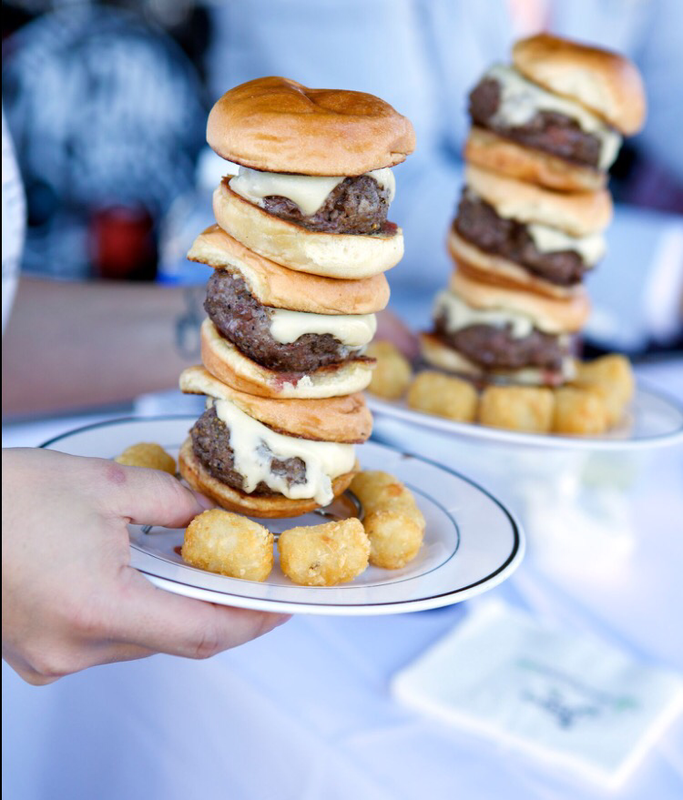 Go to Savory Sweet Eat’s Twitter post. Retweet the post and tag a friend you want to take with you. 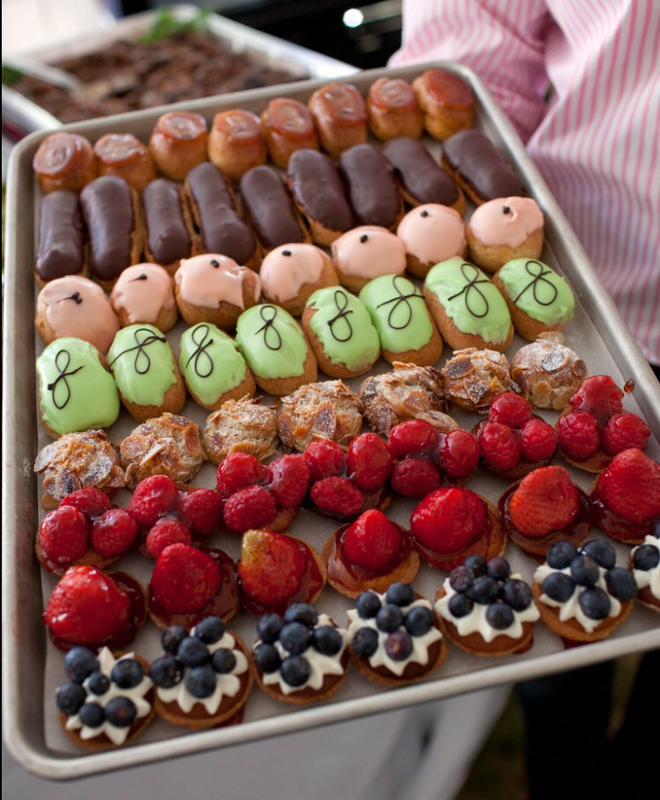 Don’t forget to tag @savorysweeteats and @GWFOODandWINE #gwff2015 so we can track all entries and pick a winner. The contest will close tomorrow (9/15/15) at 3pm and a winner will be selected. 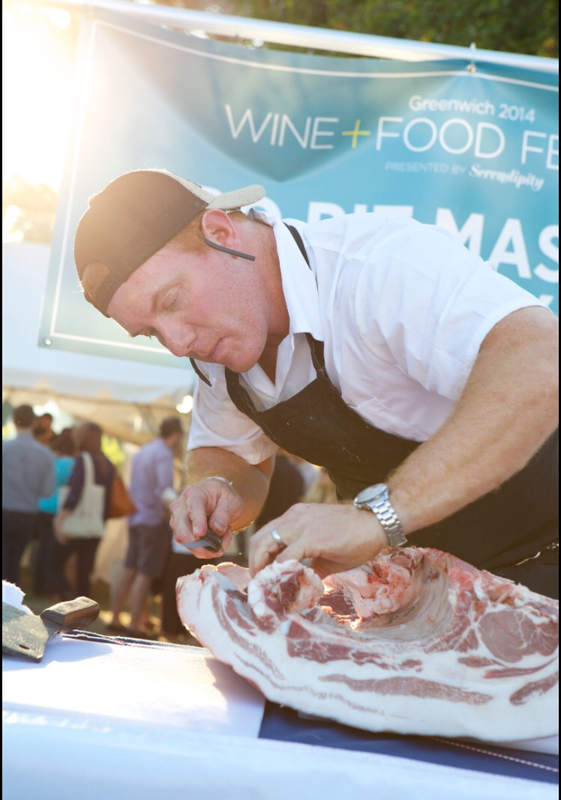 For a detailed scheduled of all the upcoming celebrity chefs, cooking demos, participating restaurants and live musical head over to The Greenwich Wine + Food Festival’s website here. 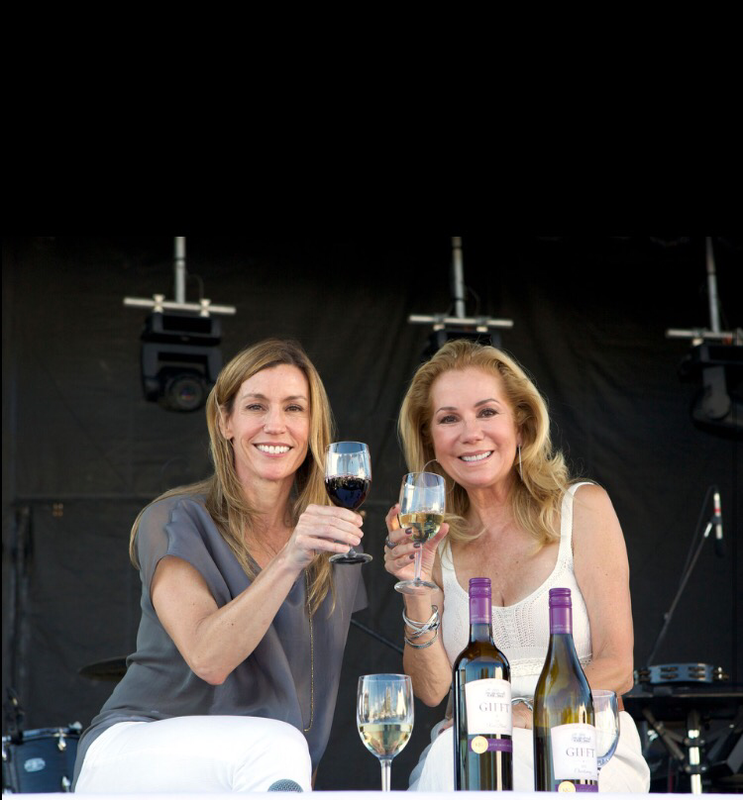 Good luck and I can’t wait to see you at the 2015 Greenwich Wine + Food Festival! Tickets and photos courtesy of Greenwich Wine + FoodFestival, Serendipity Magazine, and Splash PR.